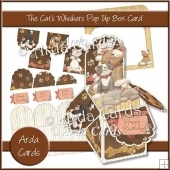 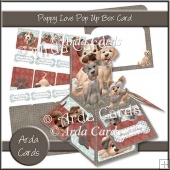 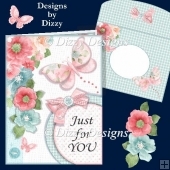 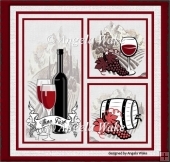 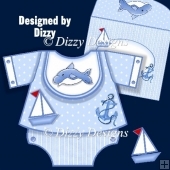 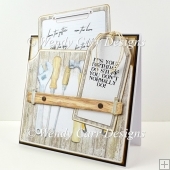 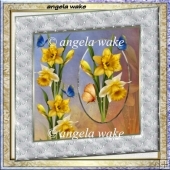 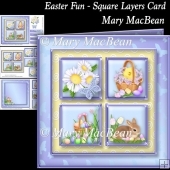 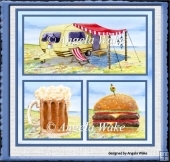 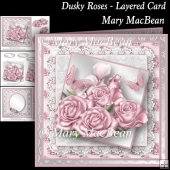 3 sheet humorous card making download mini kit with 3d step by step decoupage. 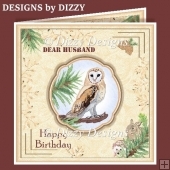 Suitable for a birthday or Mother's Day card. 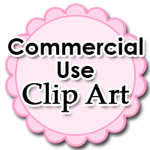 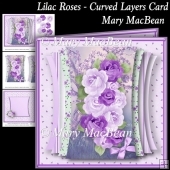 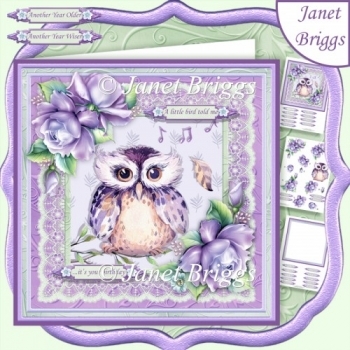 Features cute owl, embellished with purple roses for decoupage. 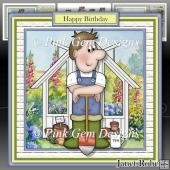 A little bird told me, ... it's your birthday.